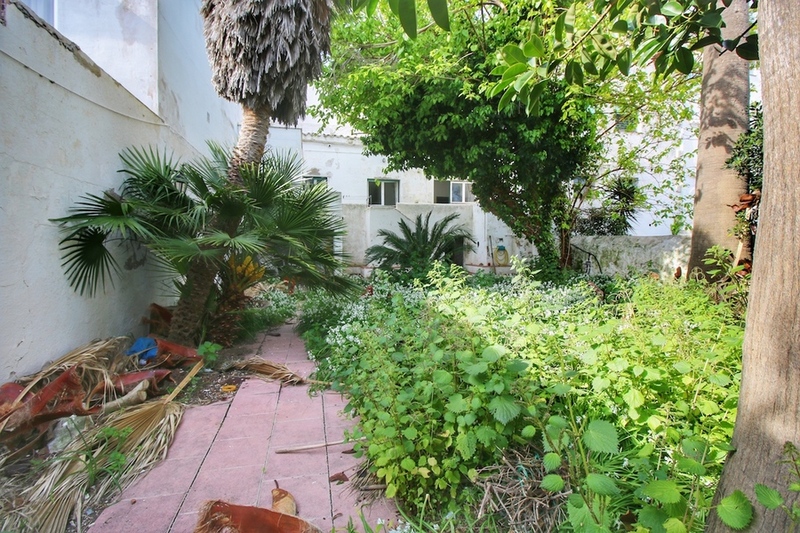 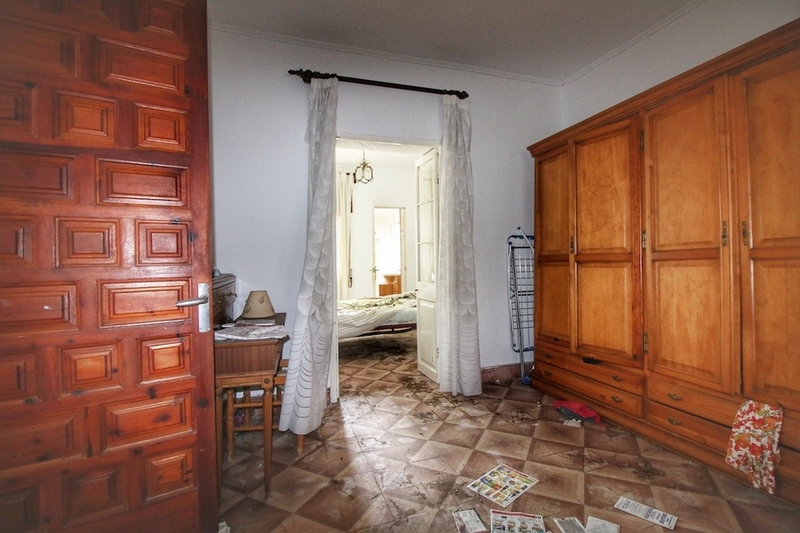 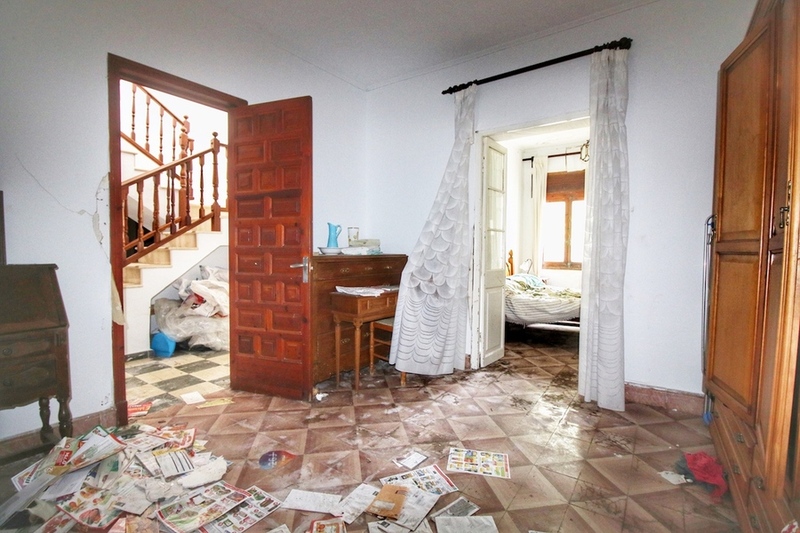 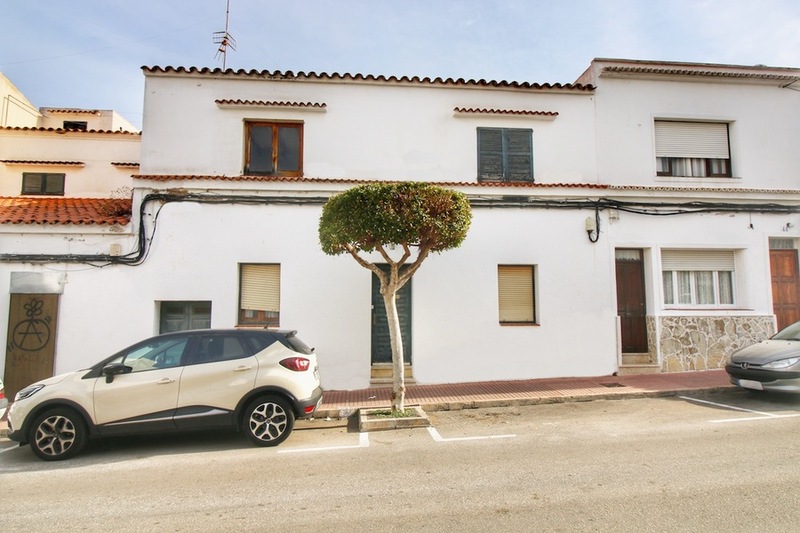 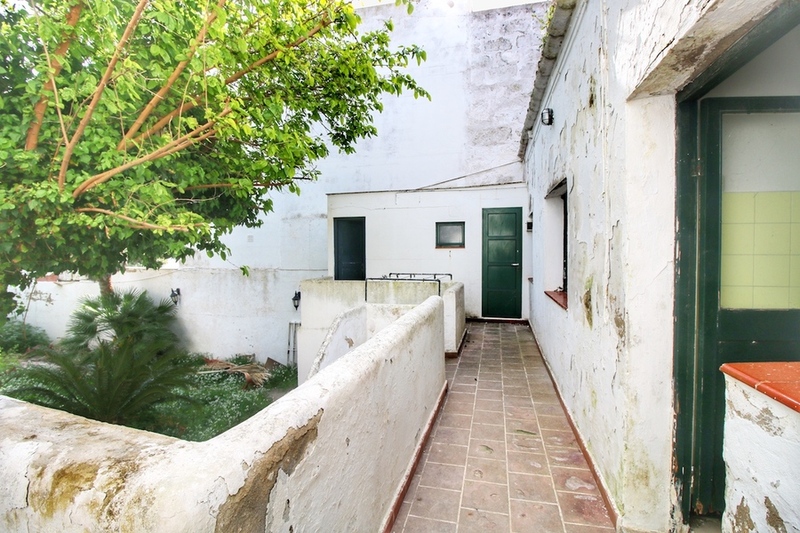 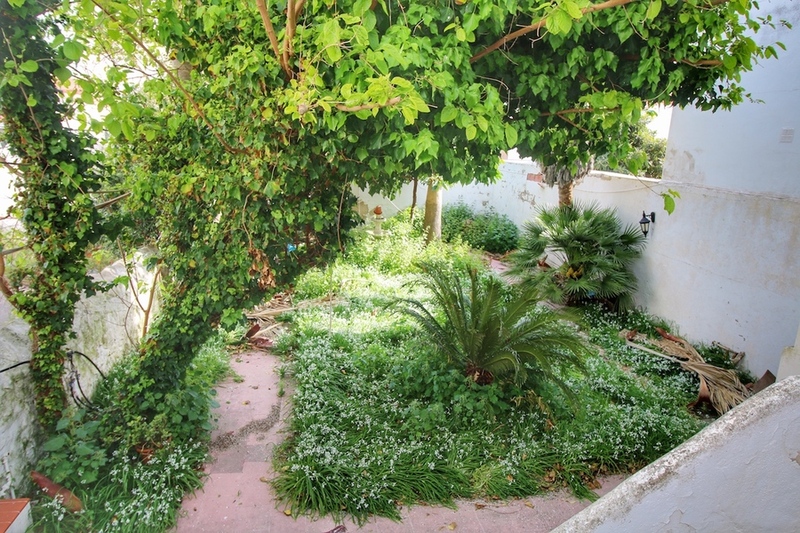 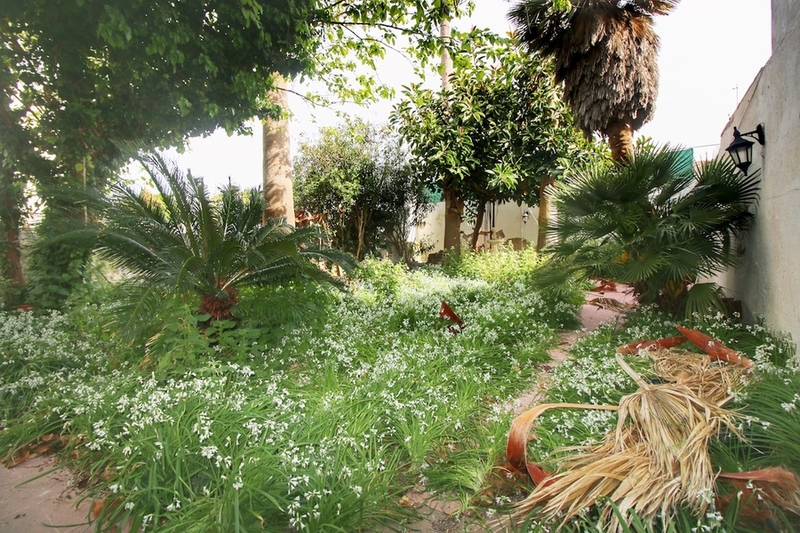 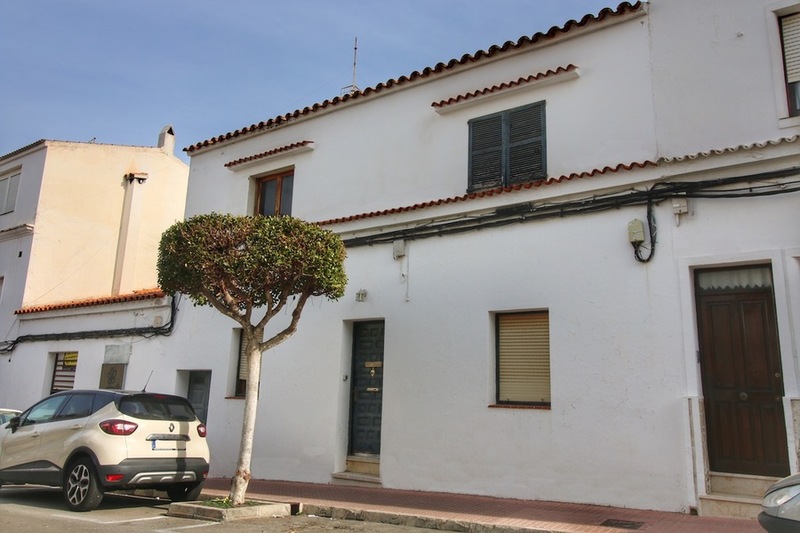 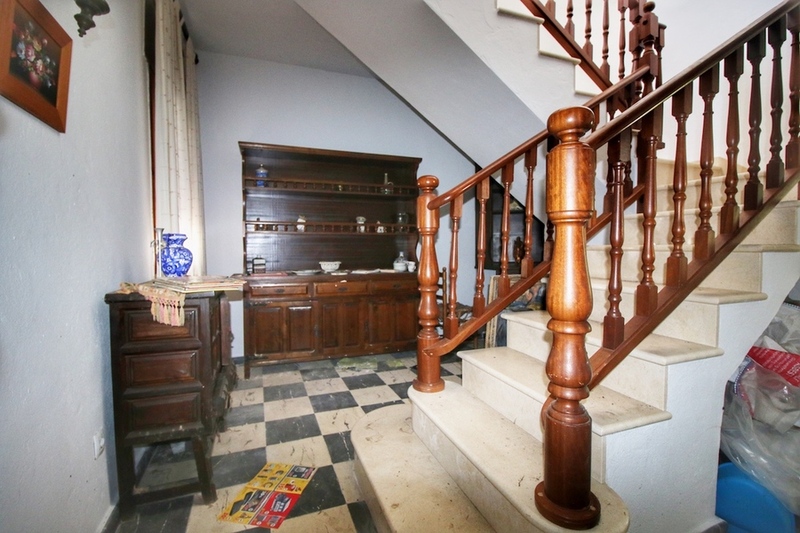 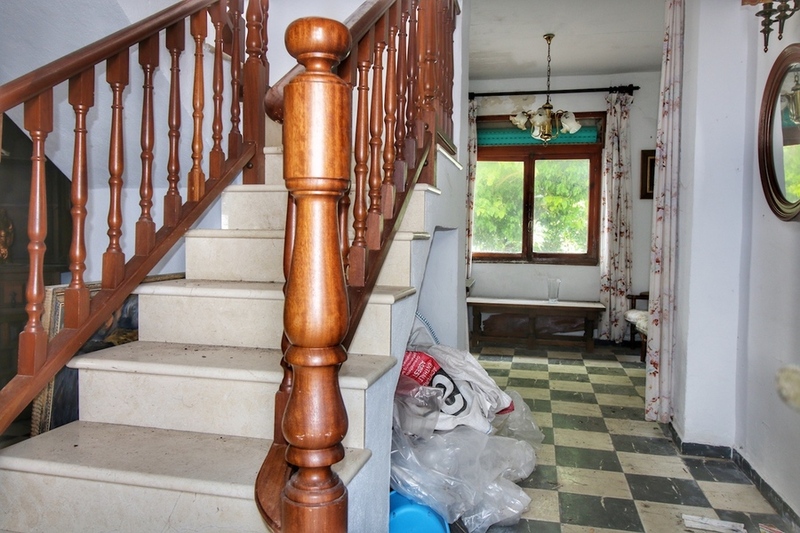 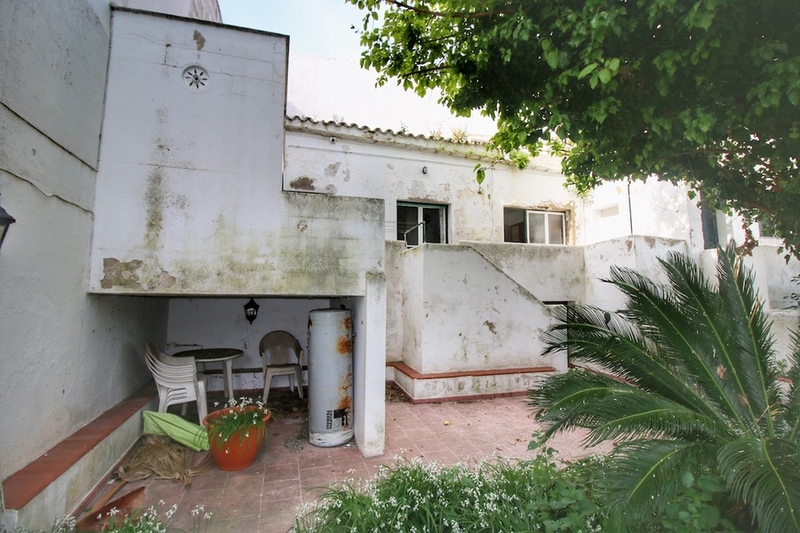 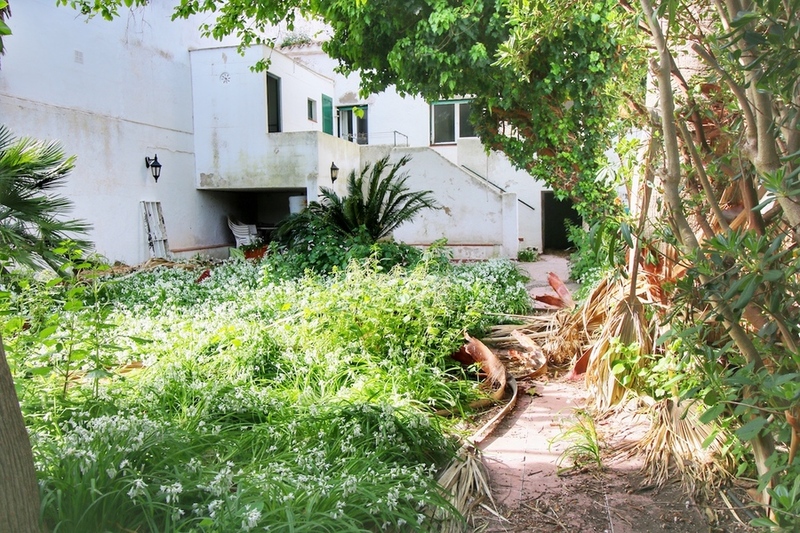 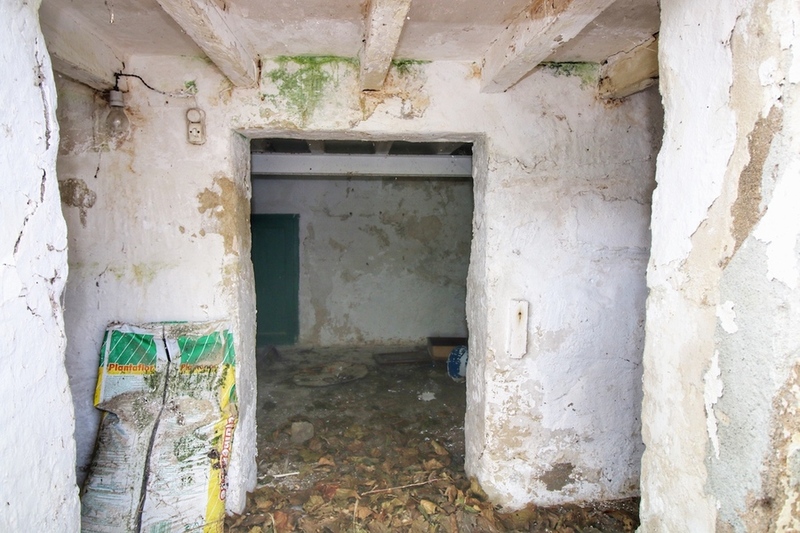 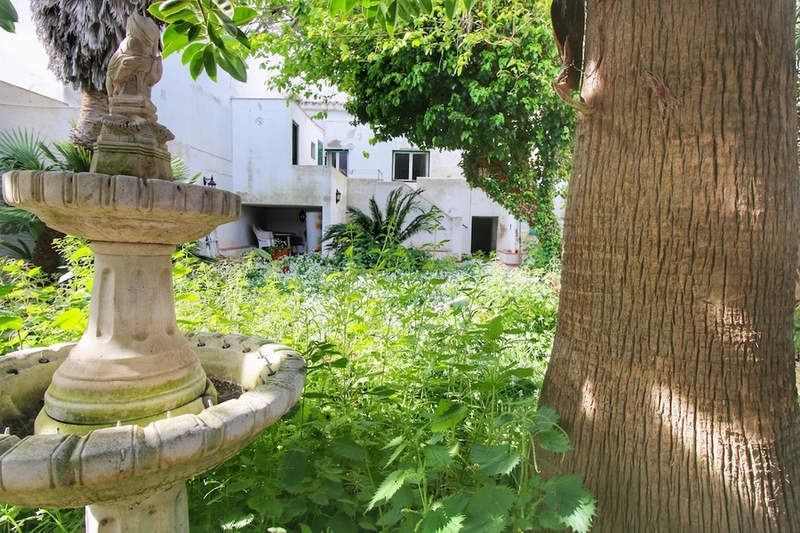 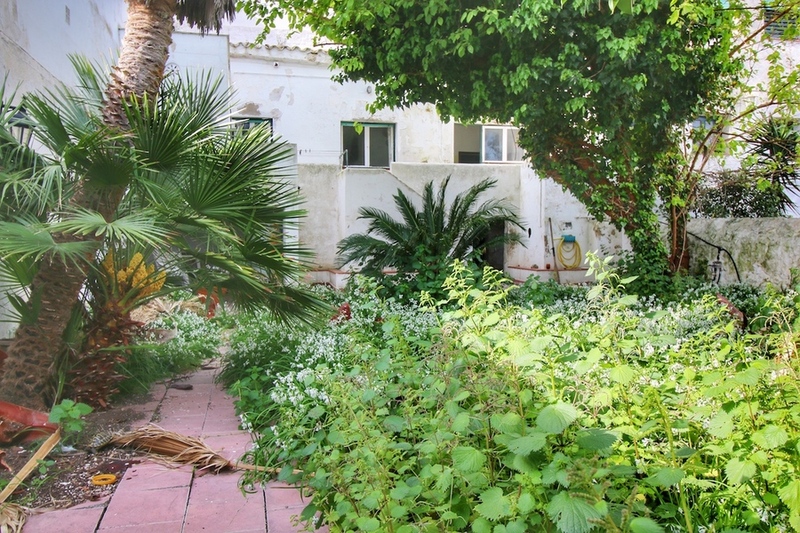 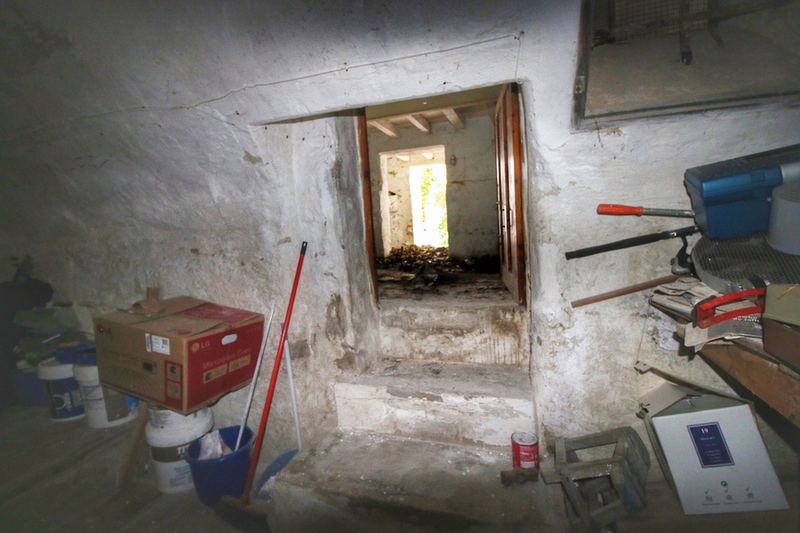 Looking to reform a townhouse in the centre of Es Castell town? 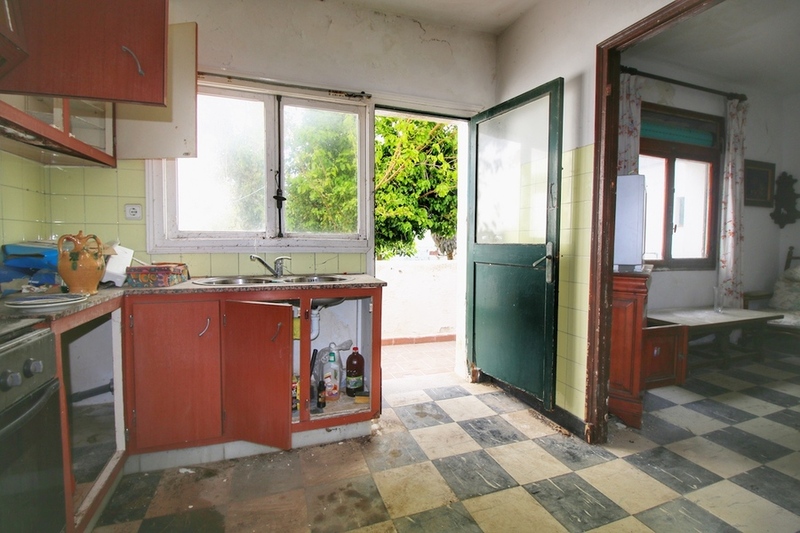 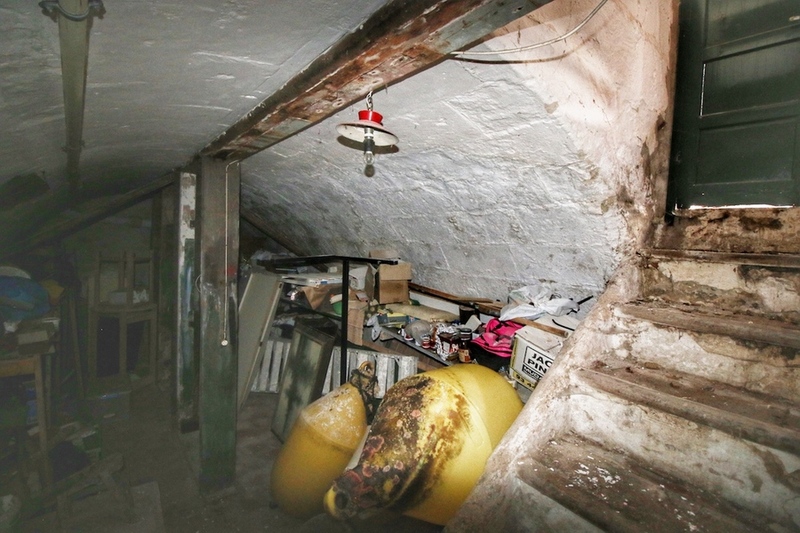 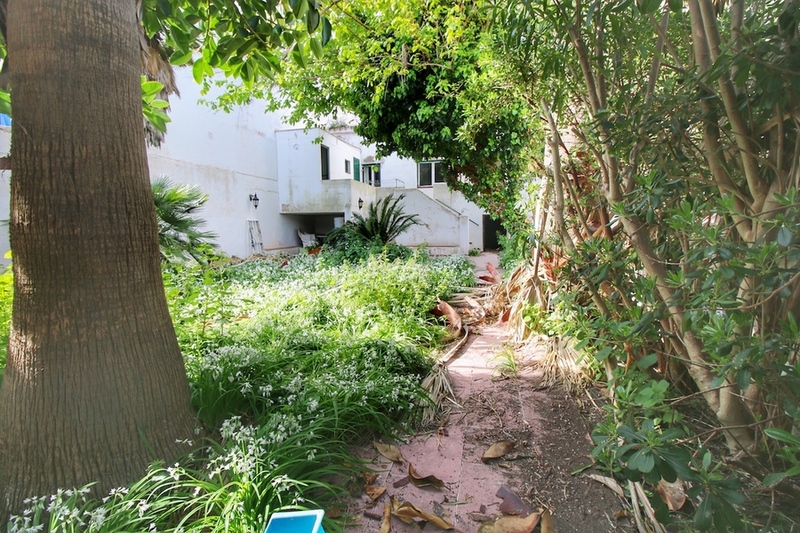 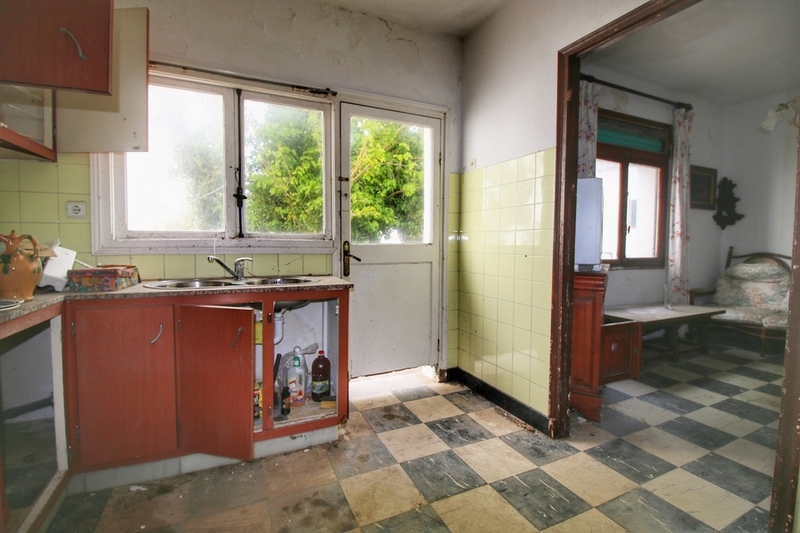 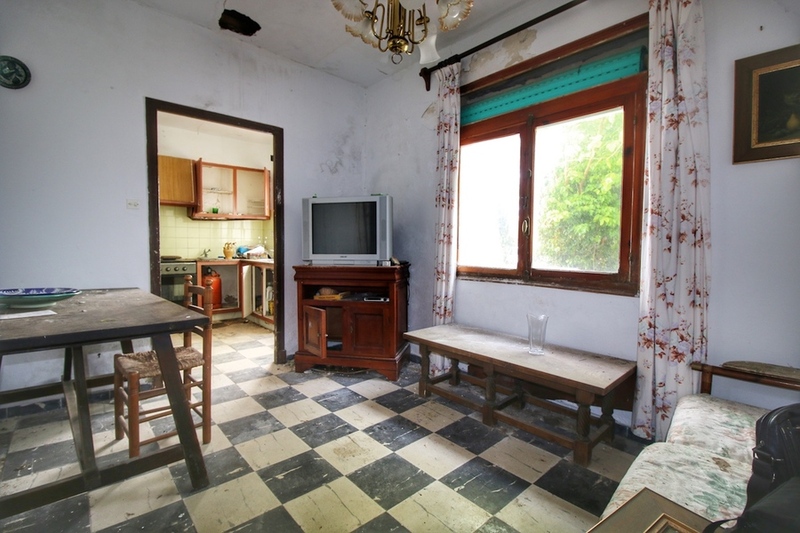 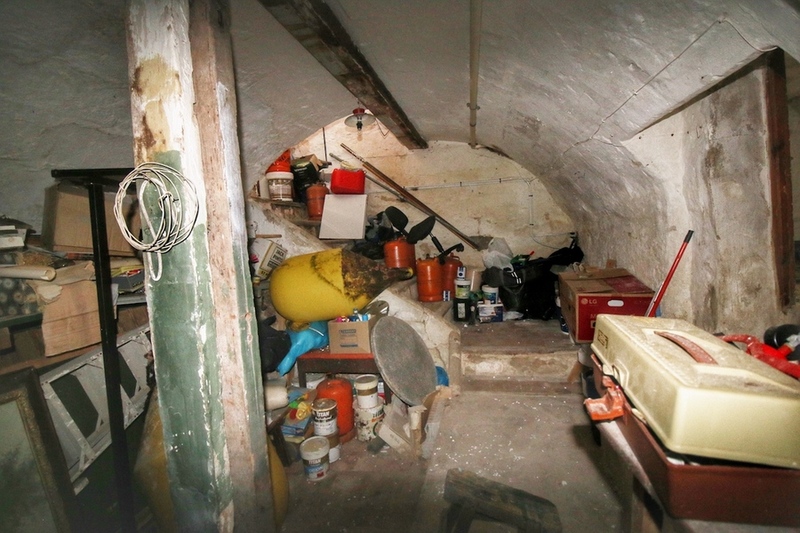 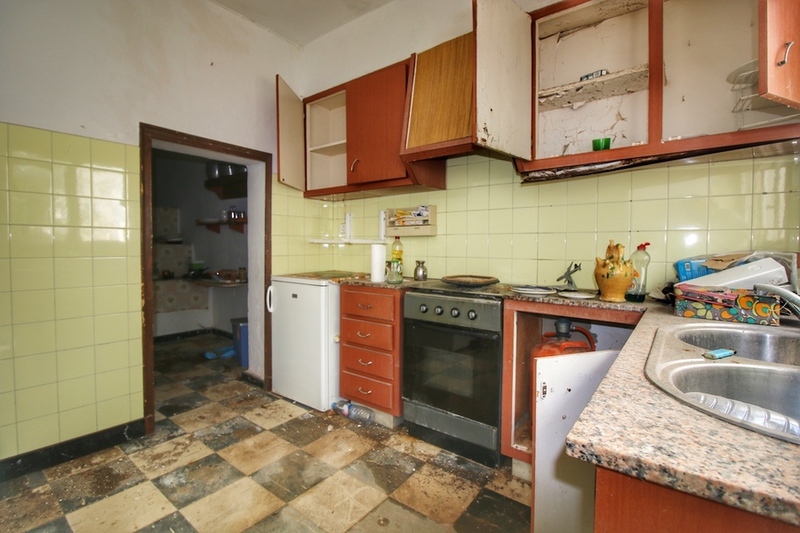 Then this is the perfect opportunity to bring this 171m2 house back to its former glory. 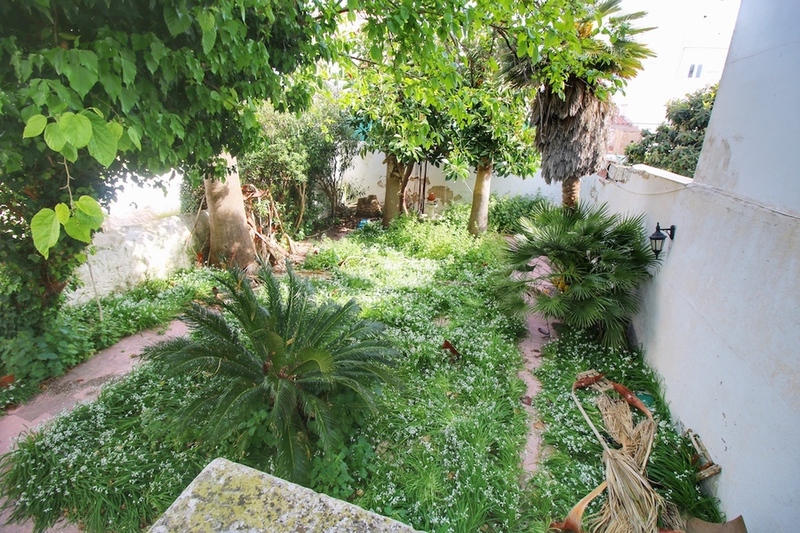 The house sits on 227m2 of land with a large back garden where you will find peace and tranquility even though you are in town! 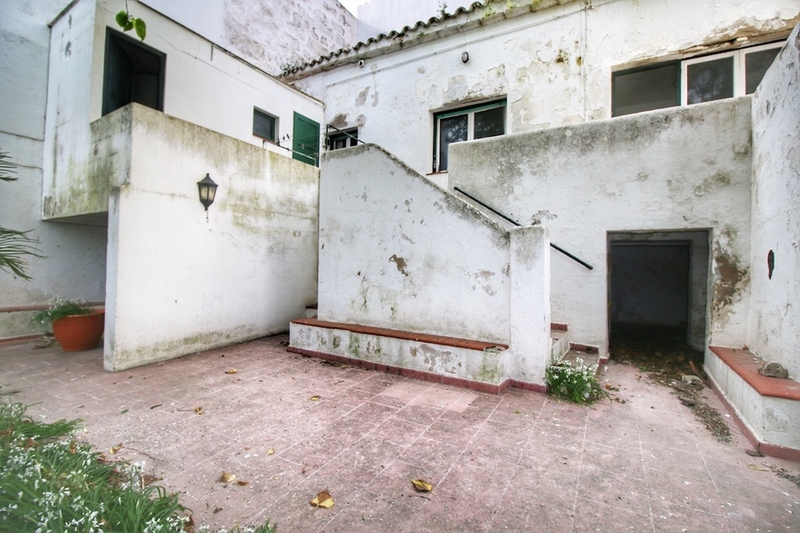 There are two front entrances, one for the main house which is on 2 floors and the second entrance goes down to a large basement. 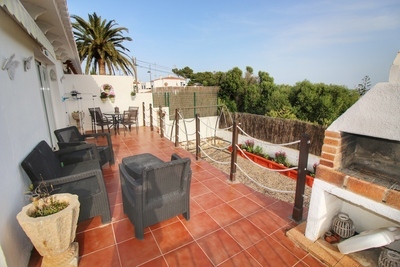 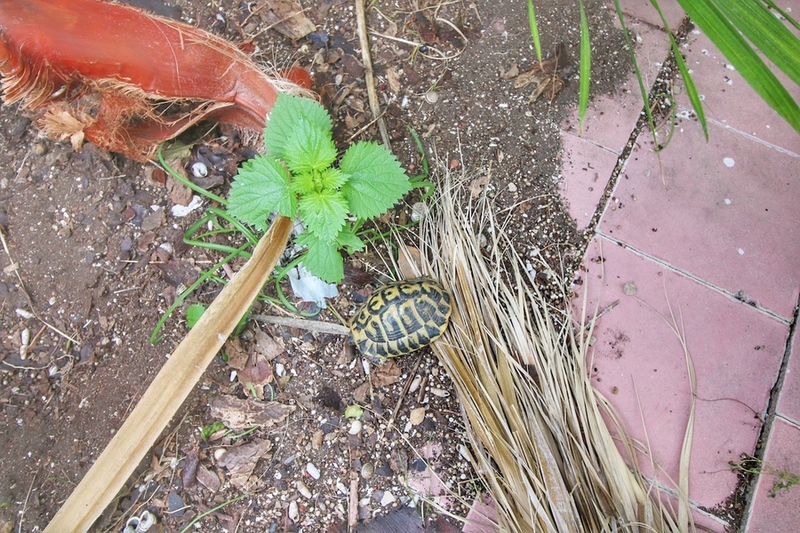 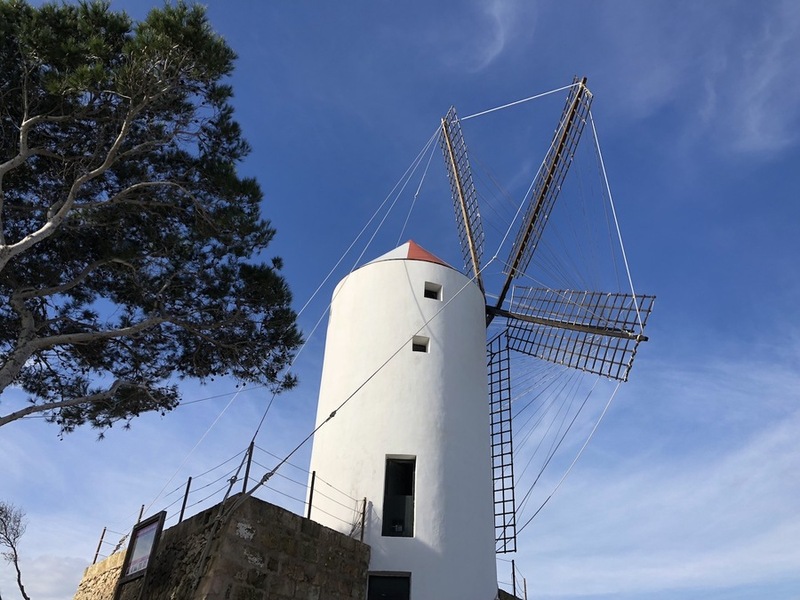 The house is just a 2 minute walk to the main square of Es Castell, the shops and restaurants. 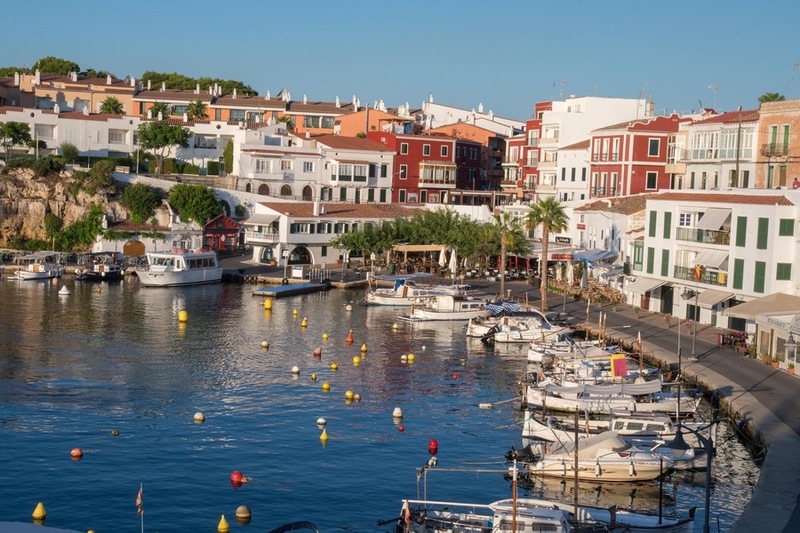 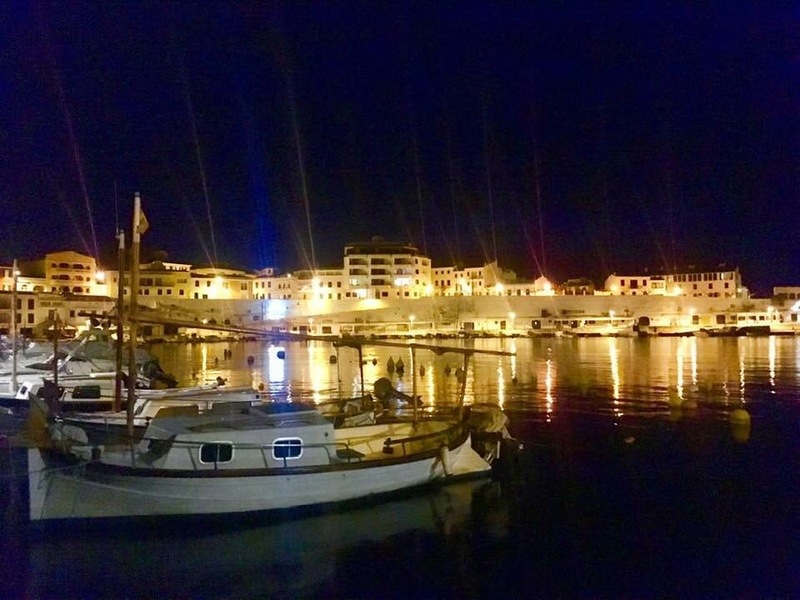 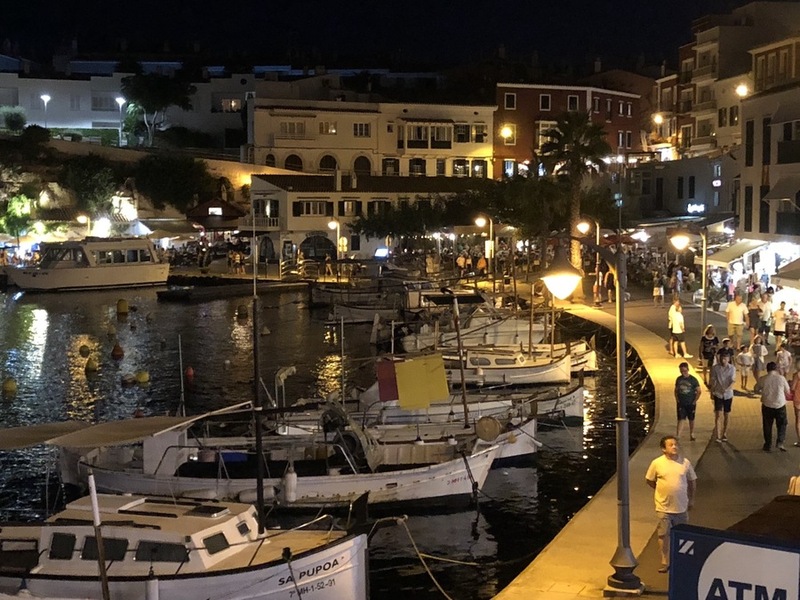 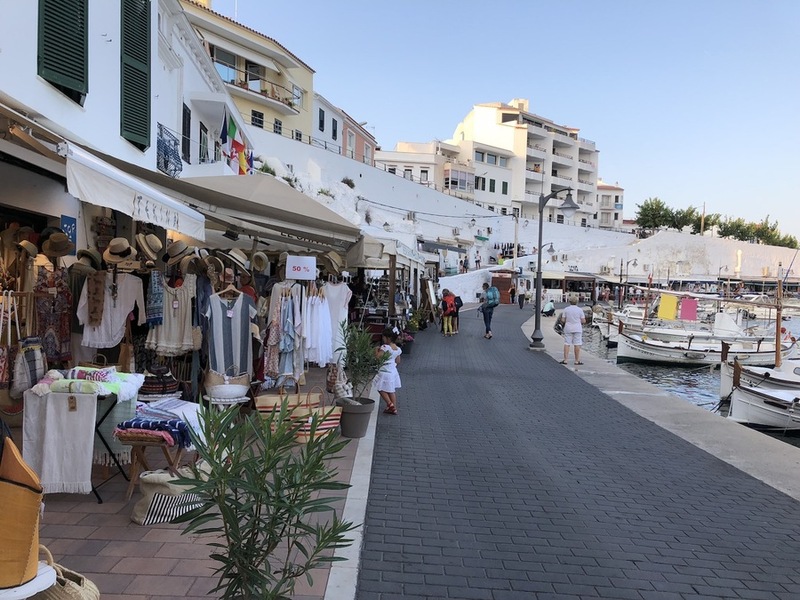 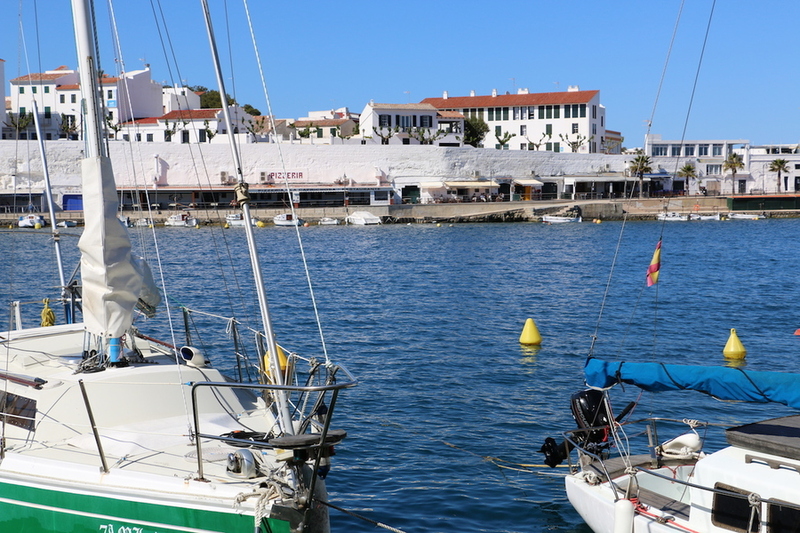 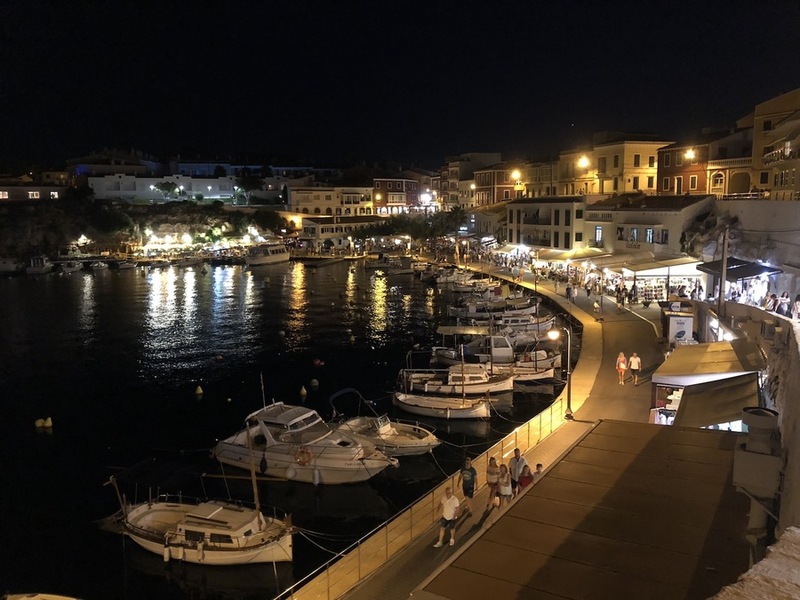 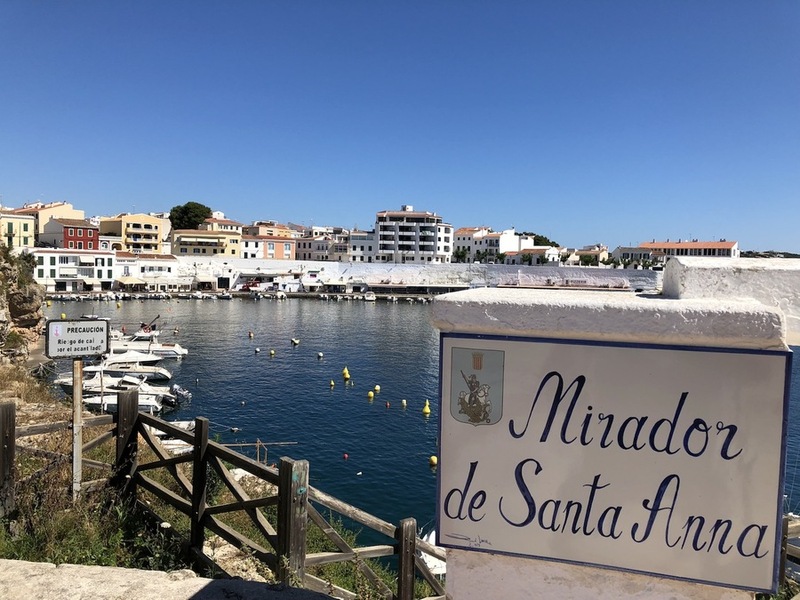 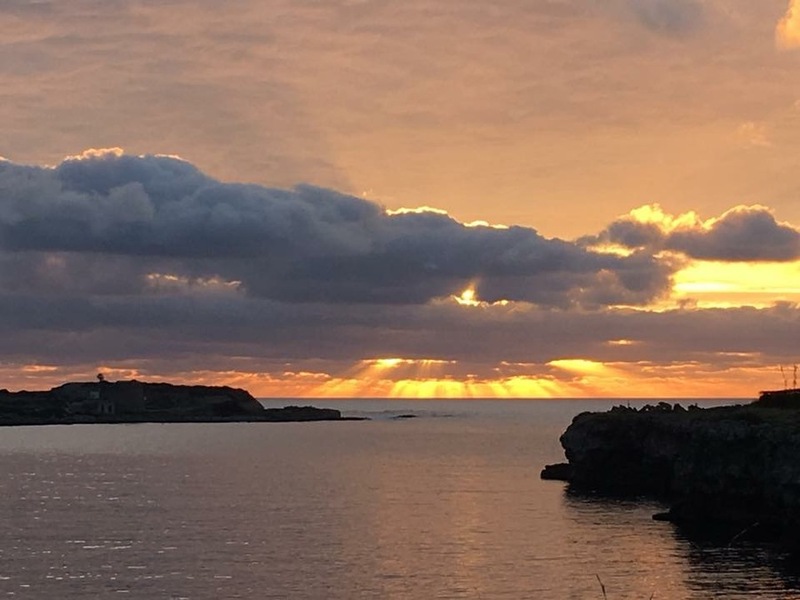 The famous bay of Calas Fonts is just a 5 minute walk with all its waterfront restaurants and summer evening craft shops. 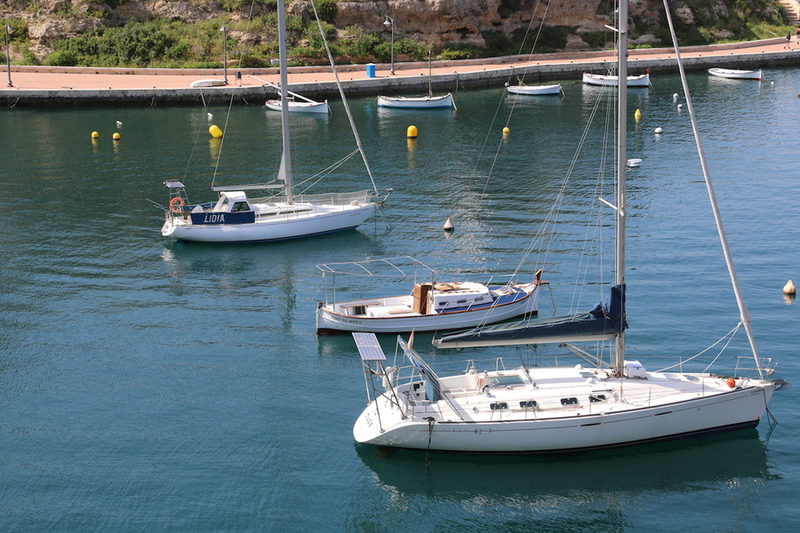 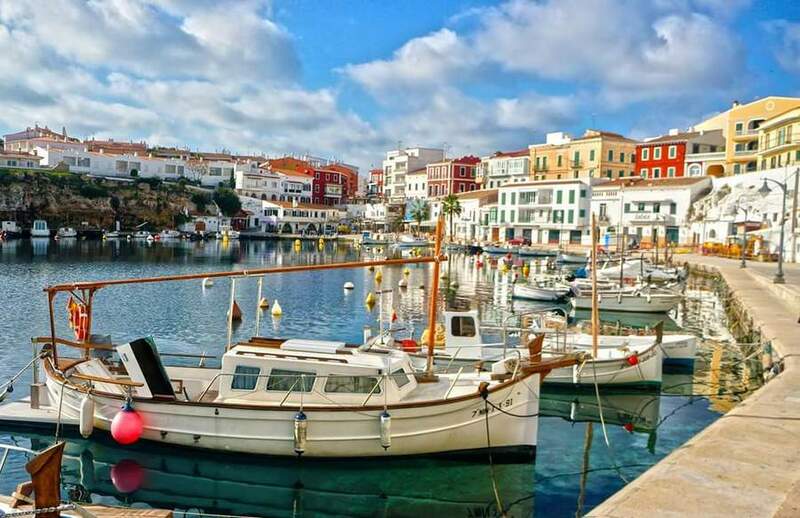 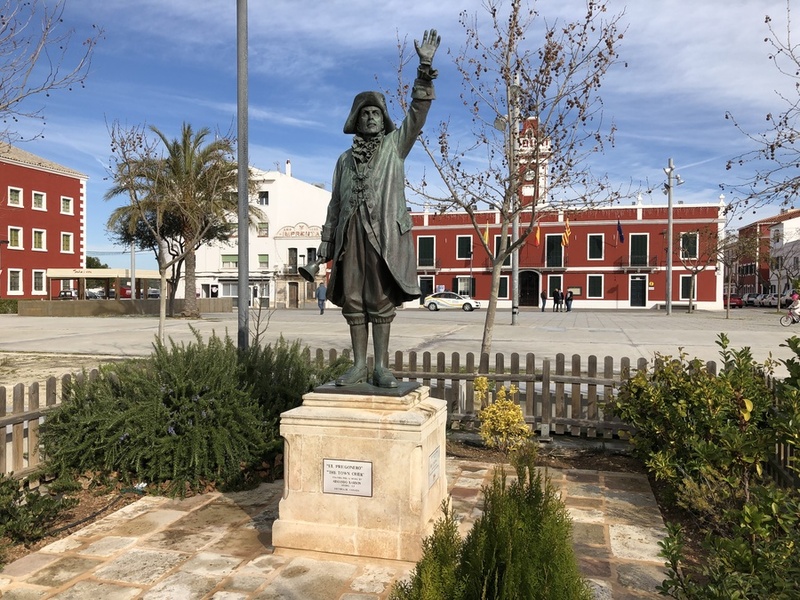 The local bus will take you to Mahon,the capital, in 10 minutes and the airport is a 15 minute drive.